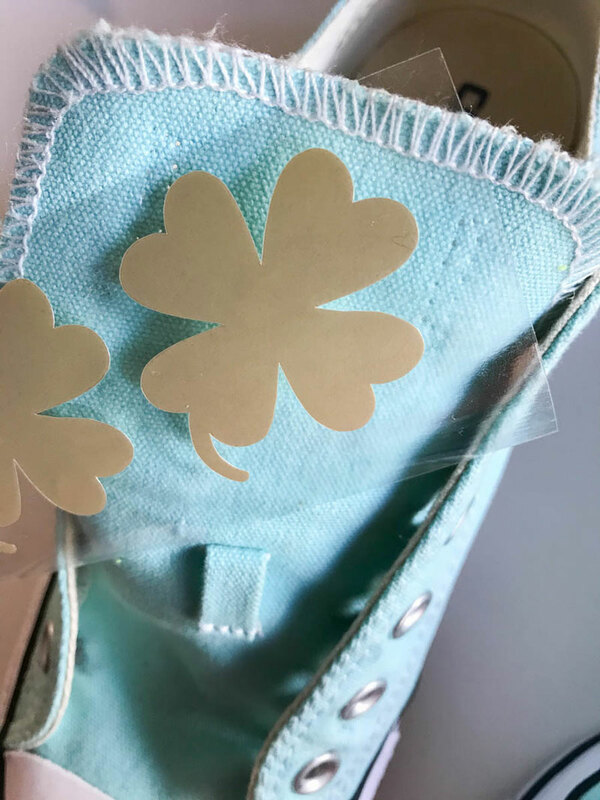 My oldest works at a shoe store and gets a killer discount on Chucks for me, so I have more now than I’ve ever had...which is what led me to today’s simple, albeit unconventional, St. Patrick’s Day DIY. 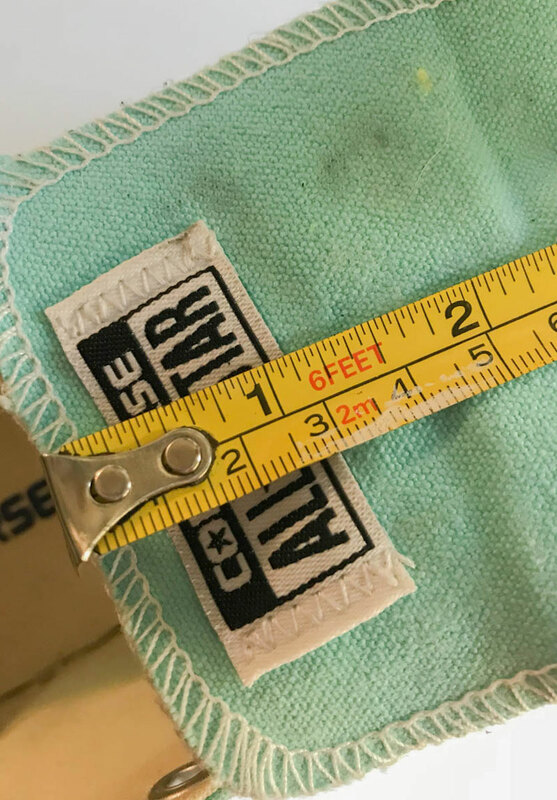 Measure the space for your design. 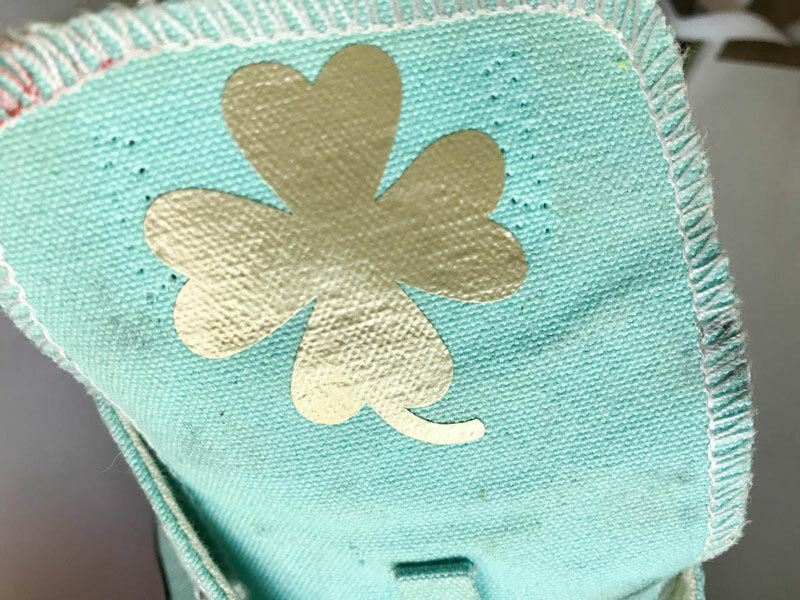 I decided to add iron-on to the back of the shoes and the tongue. 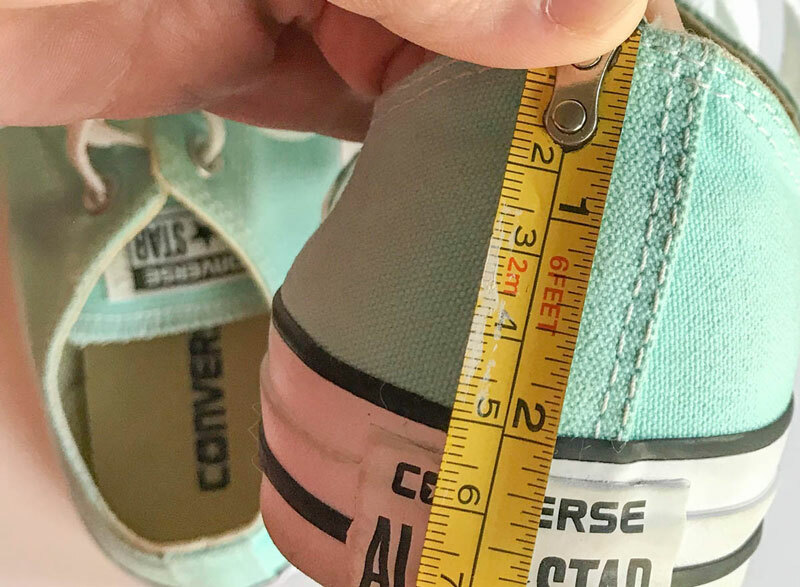 Open Design Space and create your design (or use this cut file) and size it to fit your shoes. I used Anna’s Fancy Lettering - Carson font for the text. 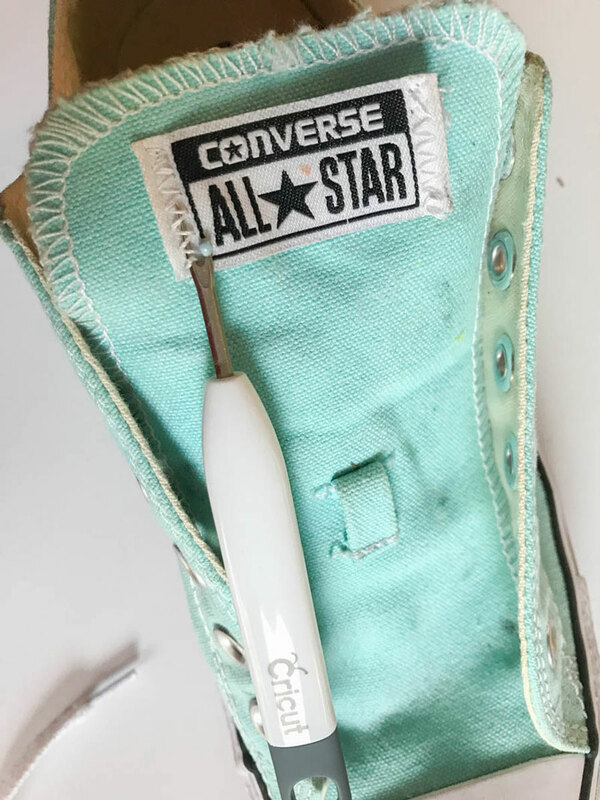 Weed the Iron On, and place it on your shoes as a “dry run” to check placement. 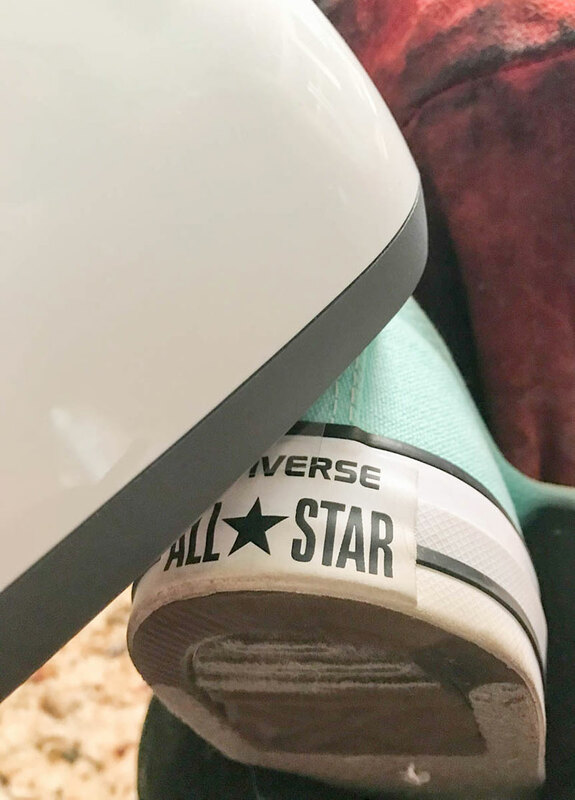 Preheat the EasyPress to 360* and remove the tag from the tongue on your shoes using the Cricut Sewing Tools if you choose to place iron-on there. 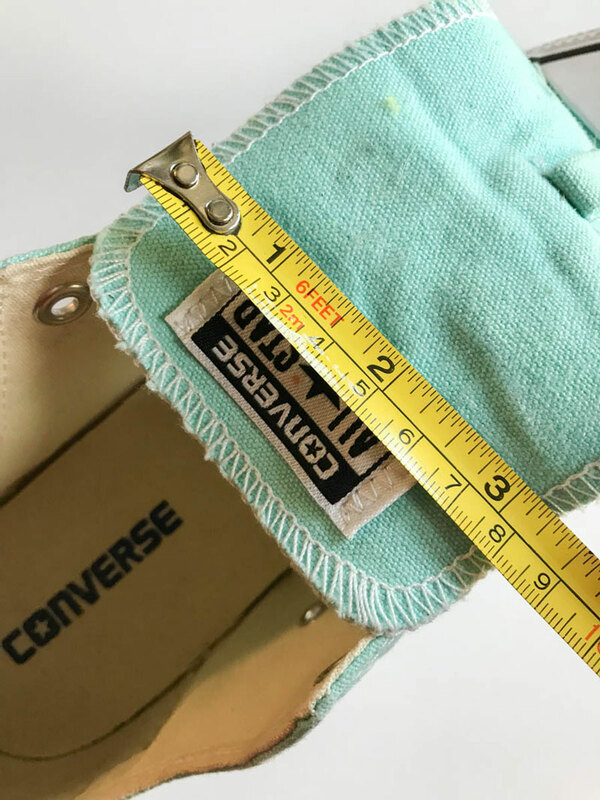 If you choose to add text to the “spine” of the shoe, carefully heat the shoe, add the iron-on, and press it on. This will require a second set of hands...wearing oven mitts. 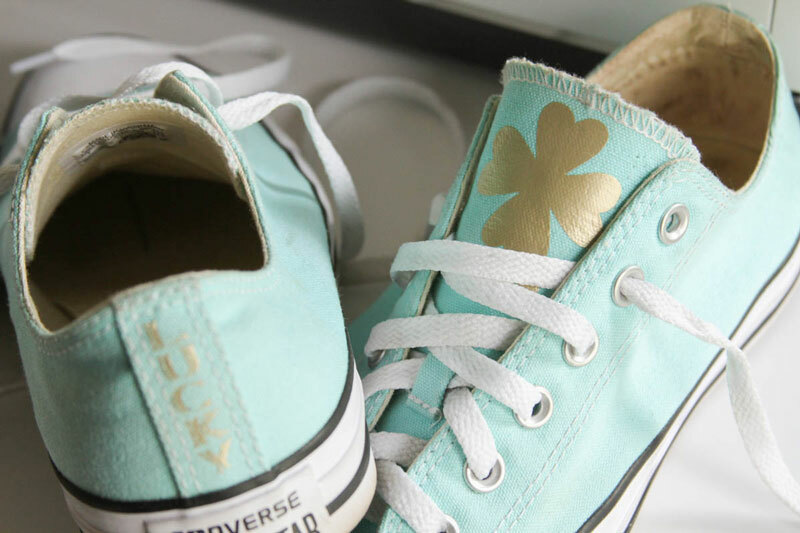 Sham-ROCK St. Paddy’s Day in your awesome new Chucks! 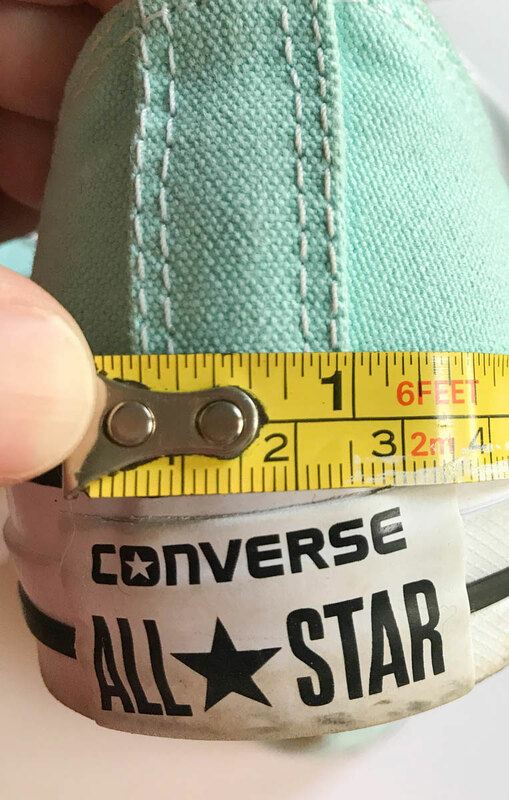 Have you ever used iron-on on your Chucks? 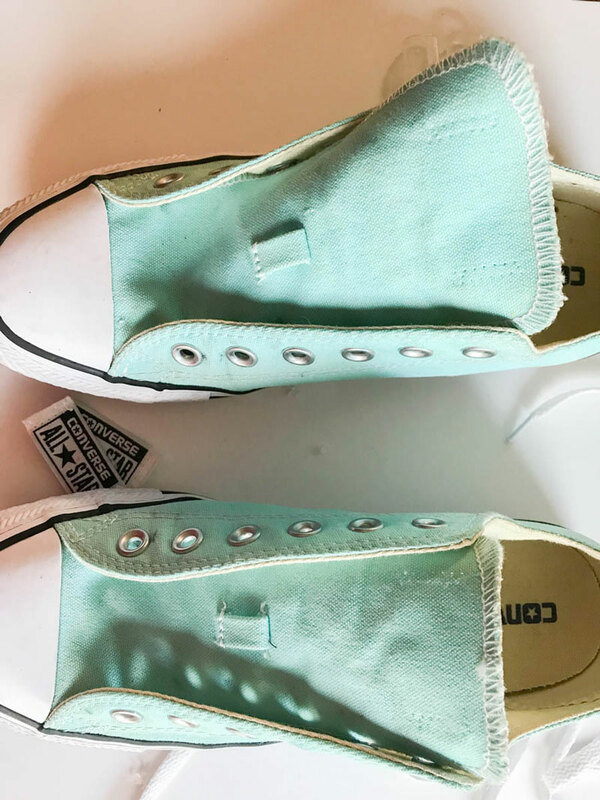 Show us using #CricutMade on social media!